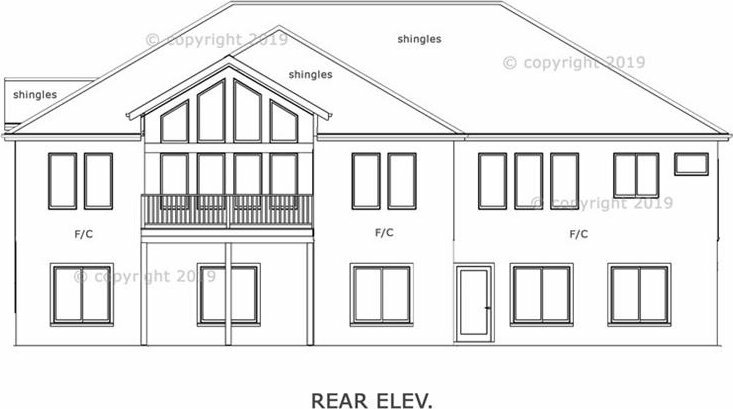 Proposed build. New home by award-winning Spoon Construction, in Stonehaven located on the West side in the Southside school district. Gourmet kitchen w/custom cabinets, granite c-tops, island w/bar, "secret" walk-in pantry & lots of windows. Full unfin. walk-out bsmt. Awesome 1st floor master suite w/tile shower, dbl bowl granite vanities & walk-in closet. Wifi thermostat, fireplace w/mantle, vaulted ceilings, covered deck, laundry w/sink. Purchase price with optional Fin bsmt for higher price $. Listing courtesy of Spoon Real Estate, Llc.